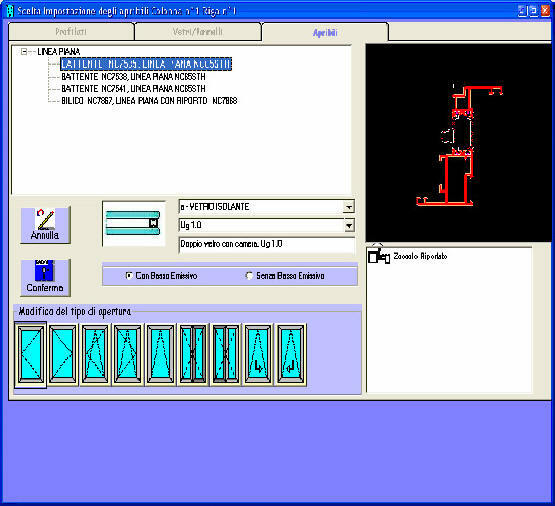 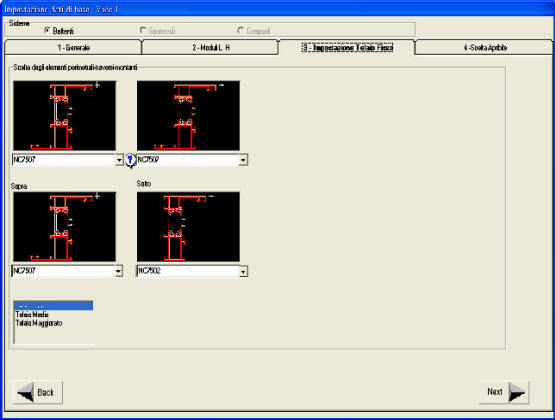 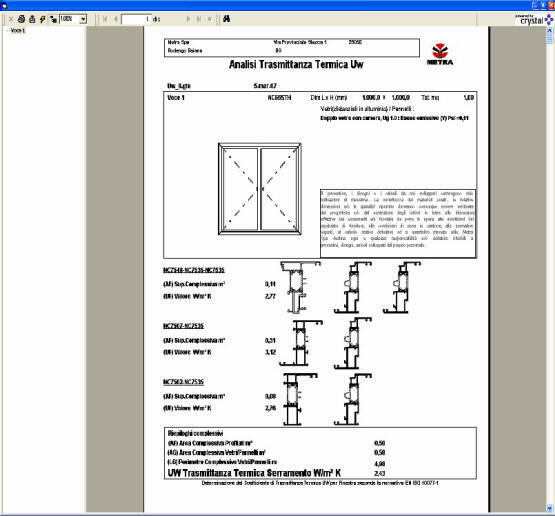 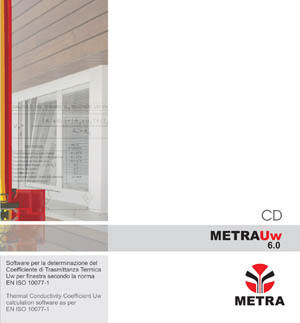 MetraUw is a new software for calculating of the average thermal transmittance of METRA windows according to EN-ISO 10077-1 standard. 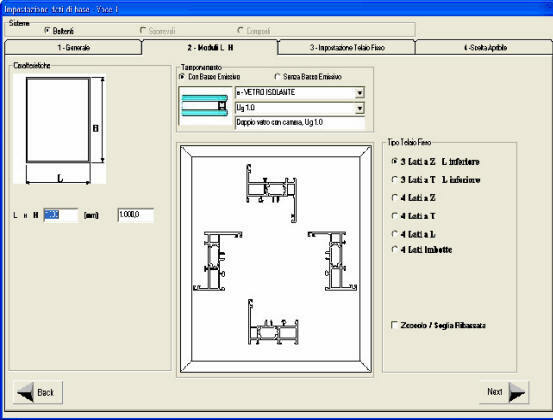 The program allows the construction of the numerous types realizable by using the﻿ METRA series products, and, after the dimensions and types of glazing have been defined, allows to calculate the Uf value of any section of the structure, and therefore determines the Uw value. 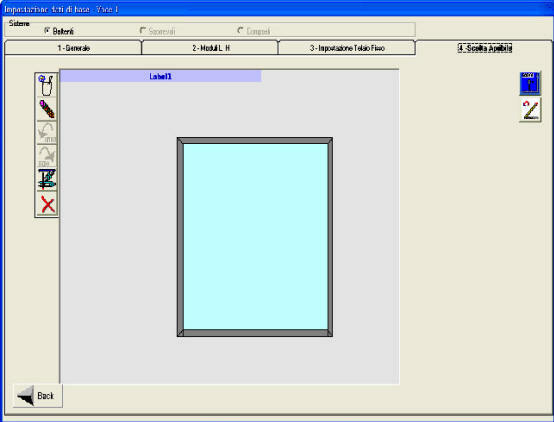 Fill out the software request form. 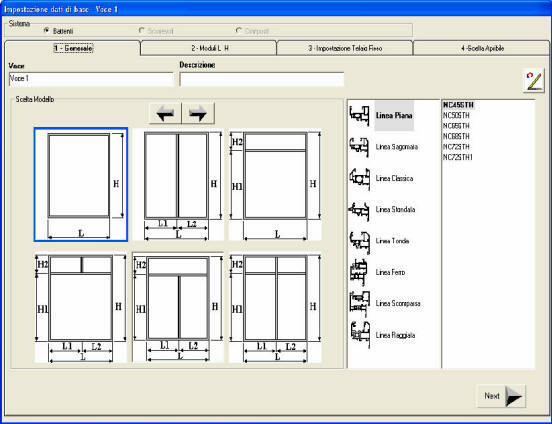 Request authorisation code for software use.